BONUS EPISODE! Here is a flashback episode from when Cory, Webb, and Sir Aaron Carter podcast from NCR 2017. The guys talk to ELEAGUE caster Steve “Tasty Steve” Scott about the future of the FGC in ELEAGUE and where the community goes from here. 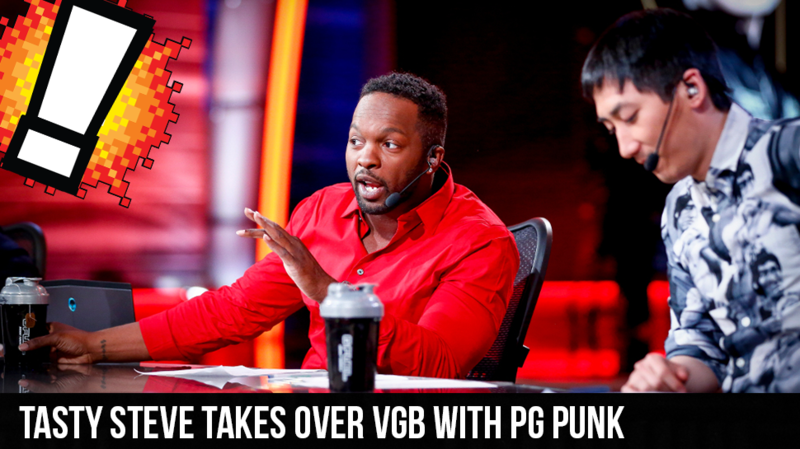 PG Punk grabs the mic for a bit and gives out his predictions on who would win NCR and what he thinks about the state of the FGC.